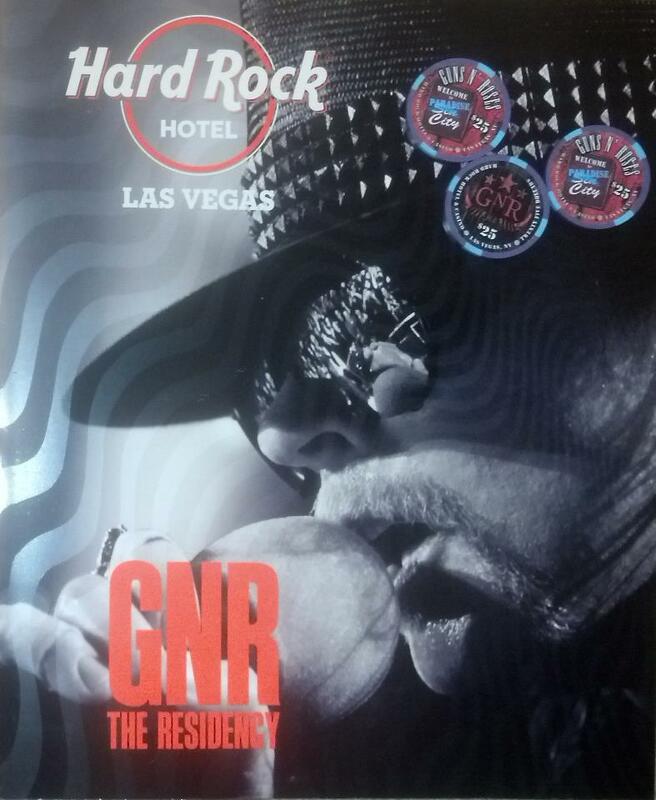 Guns N’ Roses wrapped up their first-ever Las Vegas residency at The Joint inside the Hard Rock Hotel & Casino this past weekend. GNR played a total of 12 “Appetite For Democracy” shows between October 31 and November 24. Former GNR guitarist Izzy Stradlin joined the band for their final two dates in Vegas. The following month, Izzy teamed up with GNR again when the group played a private wedding concert in Saint-Tropez, France. Last week, Stradlin released a new single, “Baby-Rann” – check it out here.